Writing a children's story requires not only imagination and creativity, but also the ability to put yourself in the mind of a child. 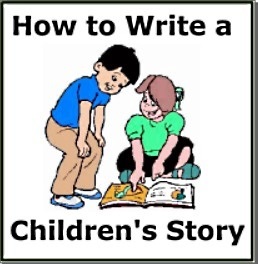 This eBook shows you step-by-step how to to write a children's story, from brainstorming story ideas, to making your level of word usage audience-appropriate. 1. How to brainstorm story ideas. 2. How to develop your characters. 3. How to make a story outline. 4. How to add pictures. 5. How to make your diction and storyline appropriate. • You Have a Great Idea for a Video Game - What Should You Do?